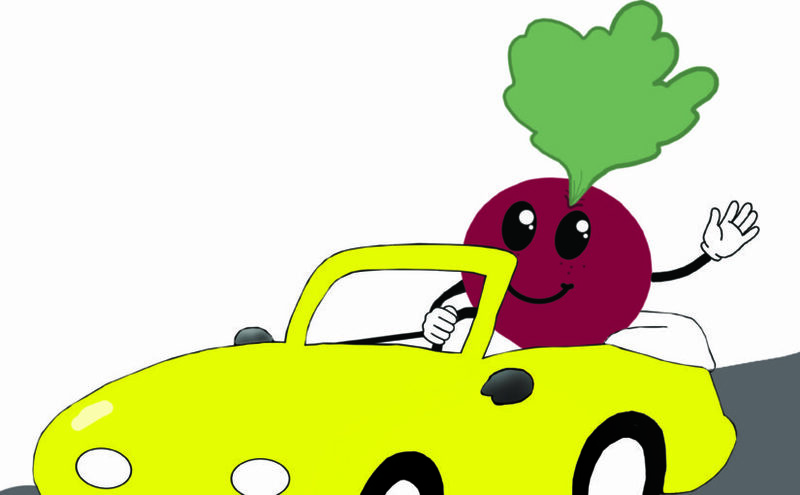 Beets might be the next thing you put in your car’s gas tank. 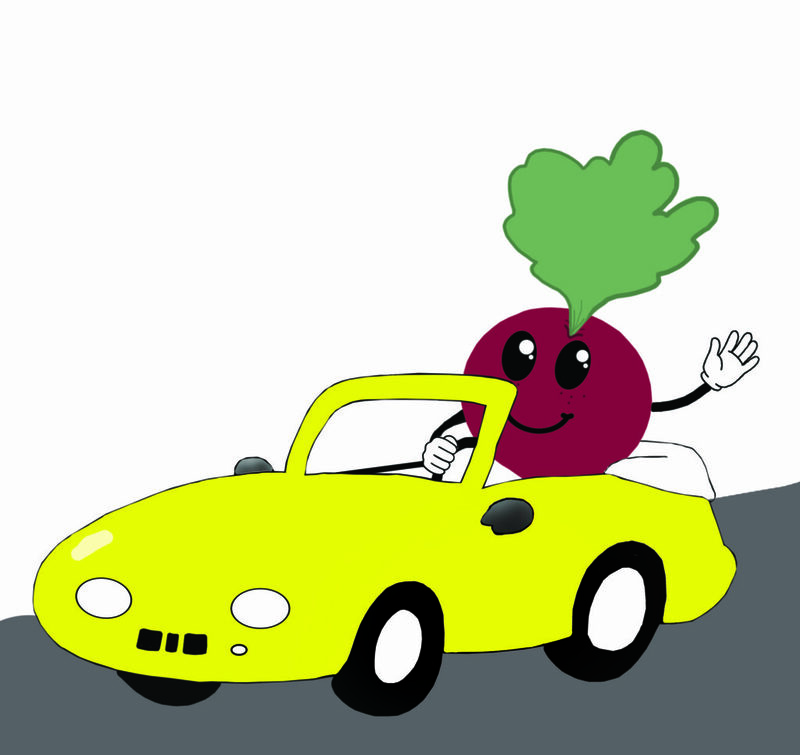 The EPA just finished a study on the effectiveness and environmental impact of using beets as a biofuel. This means that beets are past the first of three challenges in becoming a major fuel source. Beets are already used in production around the world. According to one study, sugar beets make up 15 percent of the alternative fuel market in Europe. While sugar beets are already being grown around the United States, these beets are mainly used to create sugar. The sugar beets that are used in the production of biofuels are a different breed. These sugar beets have been specially bred to make more of the contents that the biofuels use. Studies of using sugar beets as a biofuel have been going on for six years now. However, the idea came before then. Many experts think that sugar beets produce better biofuels than their corn counterparts. Another positive that beets bring is their ability to be grown in the winter, allowing the harvest in early spring to help supplement the corn harvests in the fall. This could mean a big economic benefit for the people of North Dakota. North Dakota is a big producer of sugar beets. If the market for those beets increases, that only means more profit. Ripplinger said that beets becoming a viable fuel would increase economic activity at a rural level due to the higher prices of beets.